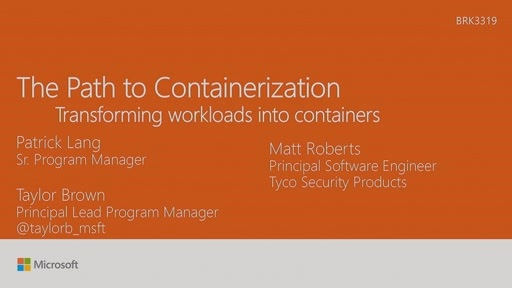 [01:32] Can you forget about containers and just keep using virtualization? [03:00] Does containerization help with hardware density and utilization? [03:50] What is the difference between Windows Server containers and Hyper-V containers? 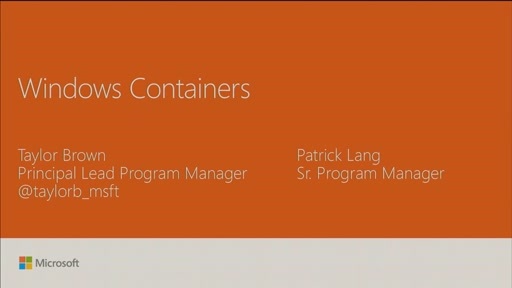 [05:17] Where is Microsoft using Windows Containers? 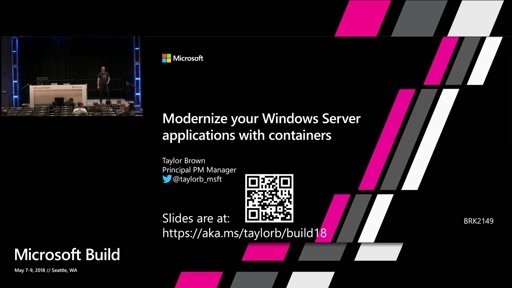 [05:58] Can you run Windows Containers on Nano Server? 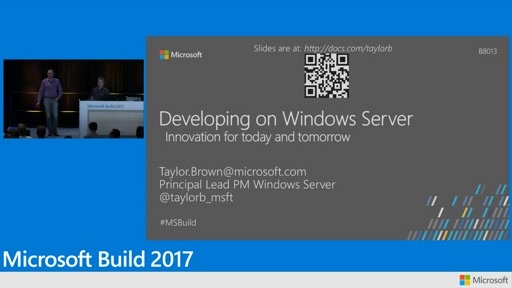 [07:08] Is there a reason why you would ever want to run Windows Containers on a full GUI version of Windows Server? 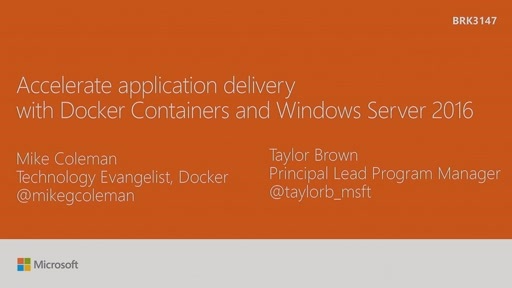 [07:40] Where can you deploy Windows containers? 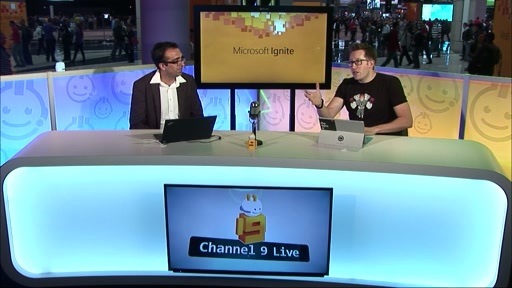 [08:53] Will Hyper-V in vNext Windows Server support nested virtualization? 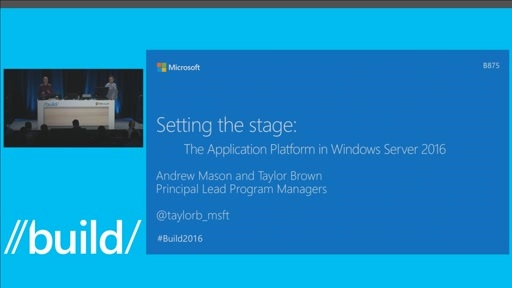 [09:47] Where are some areas where Dev and Ops might work together with Windows Containers? [12:51] Do you have to run Docker to create and use Windows Containers? [15:00] Are Linux containers interchangeable with Windows Containers (i.e. via Docker)? 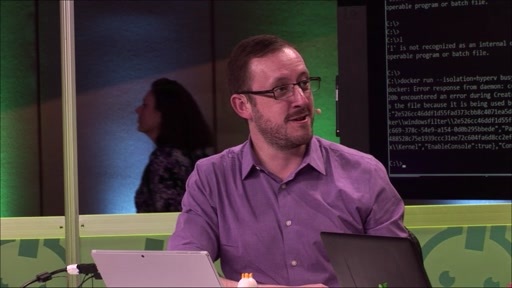 [17:03] When might someone use Docker Machine or Docker Swarm with Windows Containers? [18:35] Are containers secure? More or less secure than virtual machines? [20:47] How is patching different now with containers? [23:00] How do containers relate to Infrastructure as Code? [24:55] What is a micro service and how does this relate to containers? 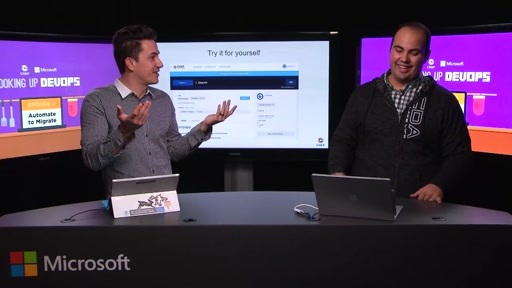 [26:25] Why or when might you want to utilize containers, micro services, or the Azure Service Fabric? [29:00] What are some recommended next steps to get started with Windows Containers? What is the diffience between contains and sandboxing? 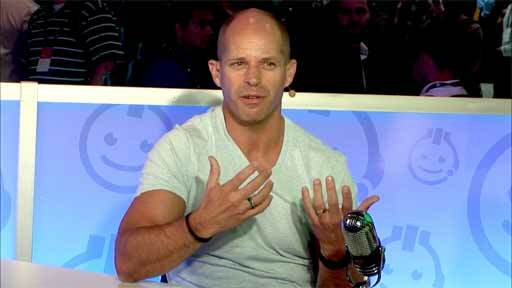 @Steve: Sandboxing is focused on just security with code isolation. 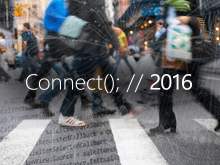 Containers have some security code isolation, but this is not the only or primary purpose. One way to think about containers is as a layered/quarantined filesystem which makes it quick/easy/lightweight to run an application and also makes the application (in the container) very portable.